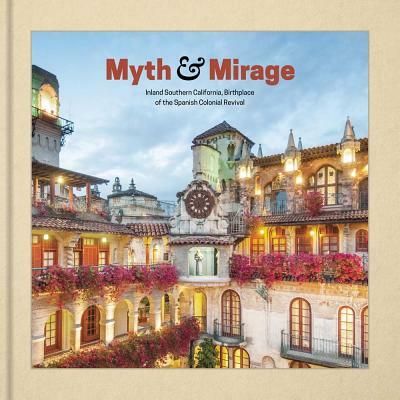 Myth and Mirage is the first comprehensive documentation of the substantial contributions to the Spanish Colonial Revival style in California's Inland Empire region. Claiming ties between Southern California and Colonial Spain and Mexico, architects and designers helped to create romanticized perceptions of California. Adaptations of the style gradually became less accurately associated with Mission and Spanish Colonial style. Contemporary architects are now demonstrating an interest in an "authentic" style.